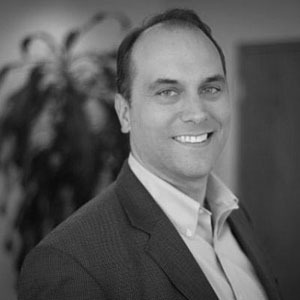 Doug Yarabinetz serves as Vice President of Marketing at Lynx Technology Partners where he is responsible for developing and implementing the marketing strategy, positioning Lynx as a trusted information security and risk management advisor. He is an accomplished, results-driven marketing executive with over 20 years of experience leading marketing and sales teams and implementing the strategy and tactics to effectively manage an integrated marketing and sales process. He has spent his entire career in the technology field including roles as Vice President of Marketing at Sherpa Software and Director of Marketing at Select International. Mr. Yarabinetz is a dynamic team leader and has been recognized for his ability to build and motivate employees and create a collaborative culture. Mr. Yarabinetz currently resides in Murrysville PA with his wife Elaine and their three children McKenna, Avery, and Brady.